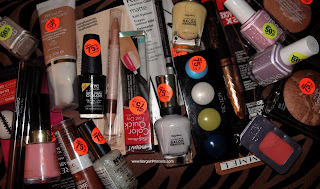 BargainPrincess: Haul: 75% off MAKEUP! 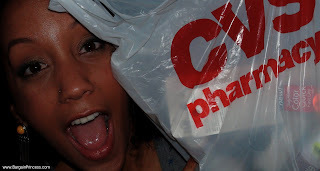 CVS is having their 50% - 75% off annual sales. Look at all those 75% off stickers!! Saved over $100 in makeup & nail polishes. was the only collection 50% off. 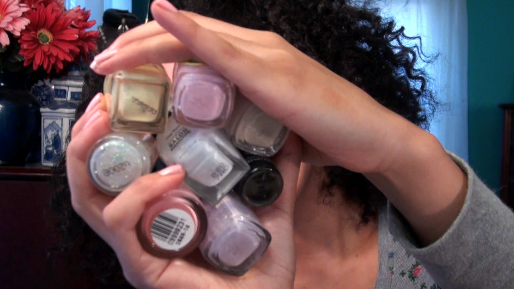 YT Video: "75% off MAKEUP...Hurry!"